Dr. Shayna Weiss '07 was the inaugural Distinguished Visiting Scholar in Israel Studies at the United States Naval Academy. 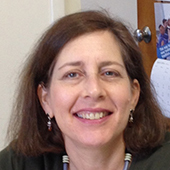 She earned her PhD from New York University in Hebrew and Judaic Studies. She completed postdoctoral fellowships in Israel at Bar Ilan University and Tel Aviv University, where she taught courses about Israeli history and society. She has also taught at Brooklyn College and New York University. Her research interests converge at the intersection of religion and gender in the Israeli public sphere, as well as the politics of Israeli popular culture. She is completing a book on gender segregation in the Israeli public sphere. 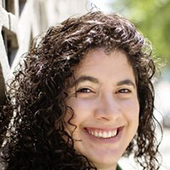 Rise Singer joined the Schusterman Center as assistant director in September 2014 after 10 years managing the Hornstein Jewish Professional Leadership Program at Brandeis. 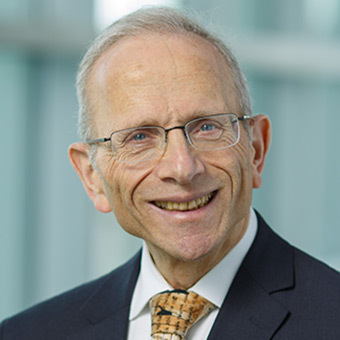 Prior to Brandeis, Rise enjoyed an extensive career in university technology management and international education. 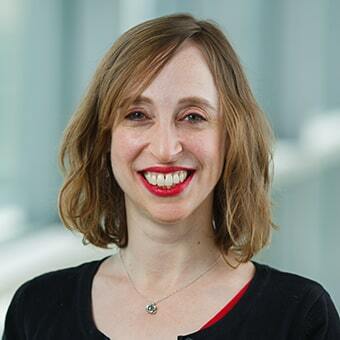 She holds and MA in intercultural relations from Lesley College and a BA in Russian language and Intercultural Studies from Trinity College in Hartford, CT.
Keren Goodblatt is the Schusterman Center’s communications specialist. Before coming to Brandeis she was the student life coordinator at Hebrew College and speaks Italian and French, as well as Hebrew. Prior to her current role she was information architect for Jellyfish, our online resource center, and managed recruiting campaigns. Anna Simpson is the Schusterman Center’s program coordinator. 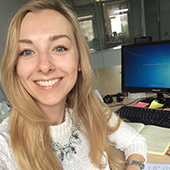 Prior to Brandeis, Anna worked for the Fulbright Program at the Institute of International Education in Russia and speaks Russian and Dutch. She has worked for the Dutch education non-profit organization Nuffic Neso and has a master’s degree in International Relations and Global Politics. 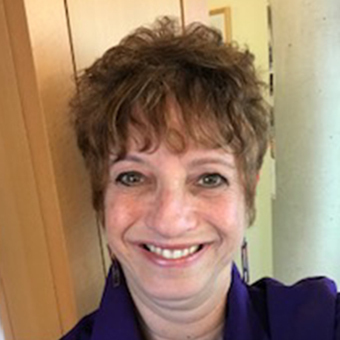 Prior to joining the Schusterman Center in the Fall of 2018, Wendy served as the Admissions Coordinator for the Trust Center for Early Education at Temple Ohabei Shalom in Brookline and has worked for Eim Chai, a local start-up Jewish women’s organization, to name a few. She also spent 13 summers as the office manager for Camp Pembroke, a Jewish girl’s overnight camp, in Pembroke, MA.